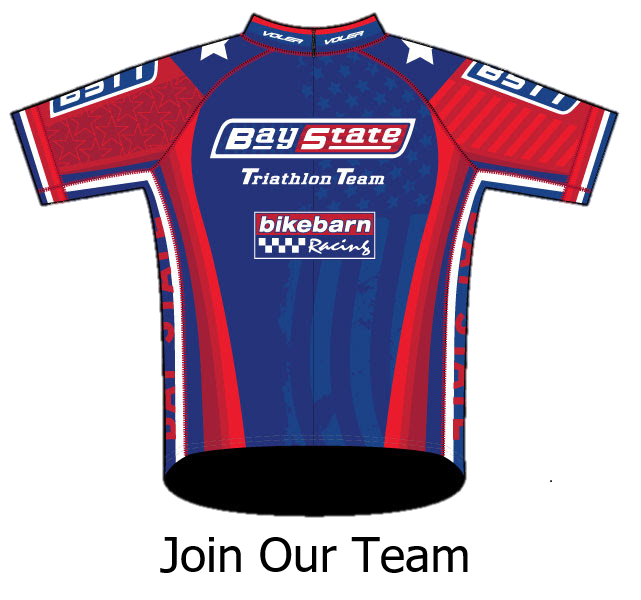 The Bay State Triathlon Team was formed in 1998 as an effort to bring together triathletes of all abilities to enhance their enjoyment and participation in the sport of triathlon. 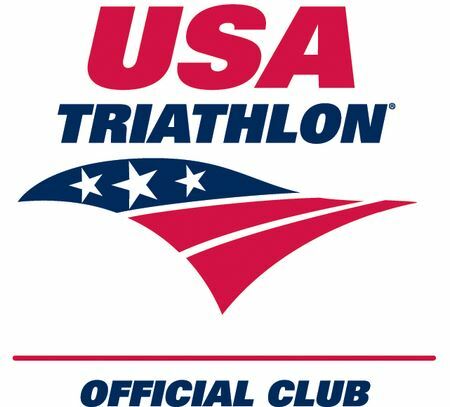 The team’s members range from athletes preparing for their first triathlon to veterans of Ironman Hawaii, USA Triathlon National Championships and ITU World Championships. 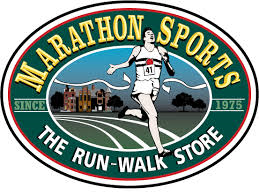 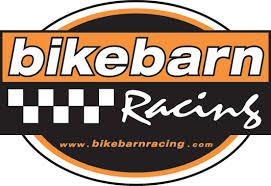 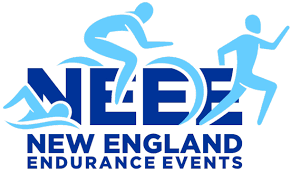 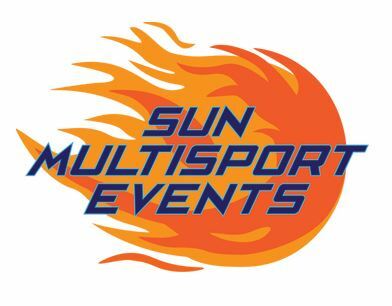 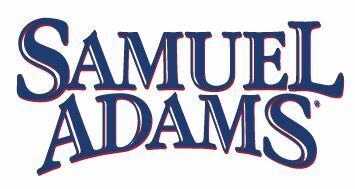 Our goal is to provide a source of training partners, team camaraderie and sponsorship benefits to triathletes training and racing in southeastern New England.